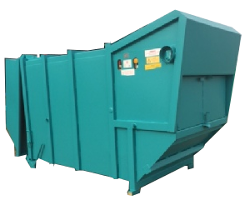 Why use MHM Recycling Equipment? Because MHM offer the customer a quality, reliable and honest service that not only offers excellent value for money and will have you recommending us to everyone you know! 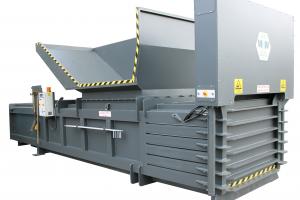 View the full range of MHM Recycling products. 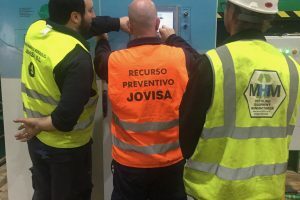 View the full range of Jovisa recycling products. 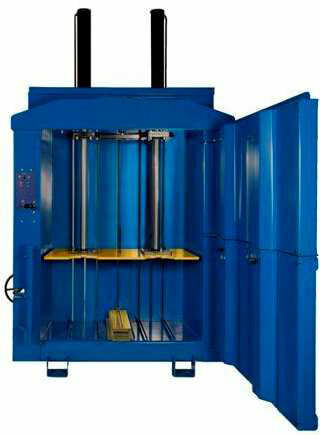 View our range of used machinery for sale / hire. View our full range of support & service packages. 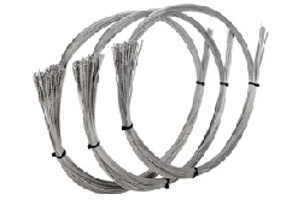 Full range of consumables available. 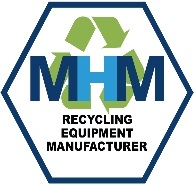 Welcome to MHM Recycling, where we manufacture and supply high-quality, reliable recycling equipment for business use. 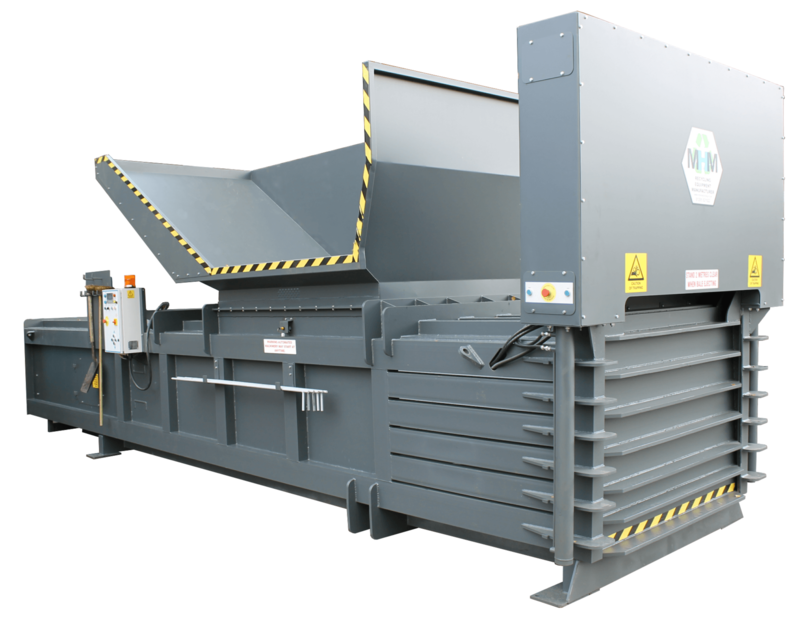 Whether you’re looking to purchase a small vertical baler or a full MRF system and everything in between, you’ll find that all our products, whether brand new or refurbished equipment, work to the highest standards and efficiency currently available on the market. 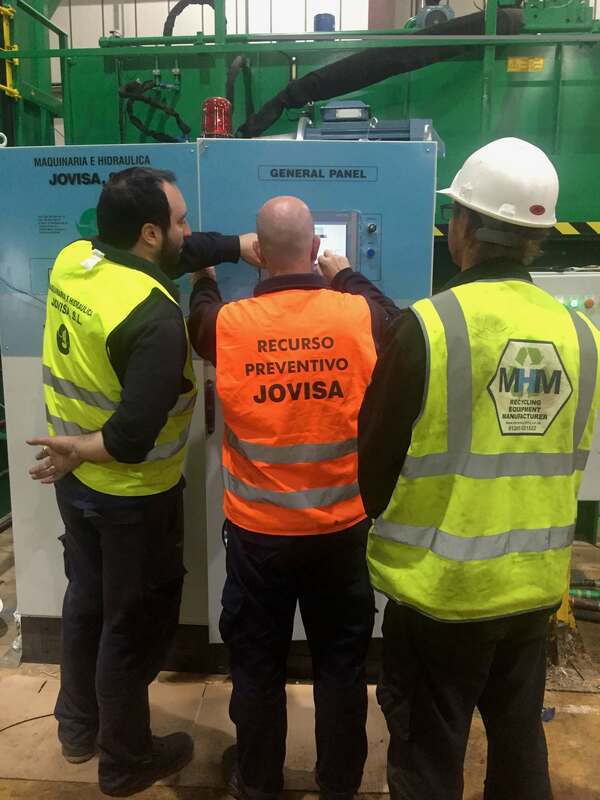 We have waste recycling equipment for sale that are both MHM branded products as well as Jovisa, meaning you have a wealth of choice when selecting the right piece of recycling equipment for your operation. 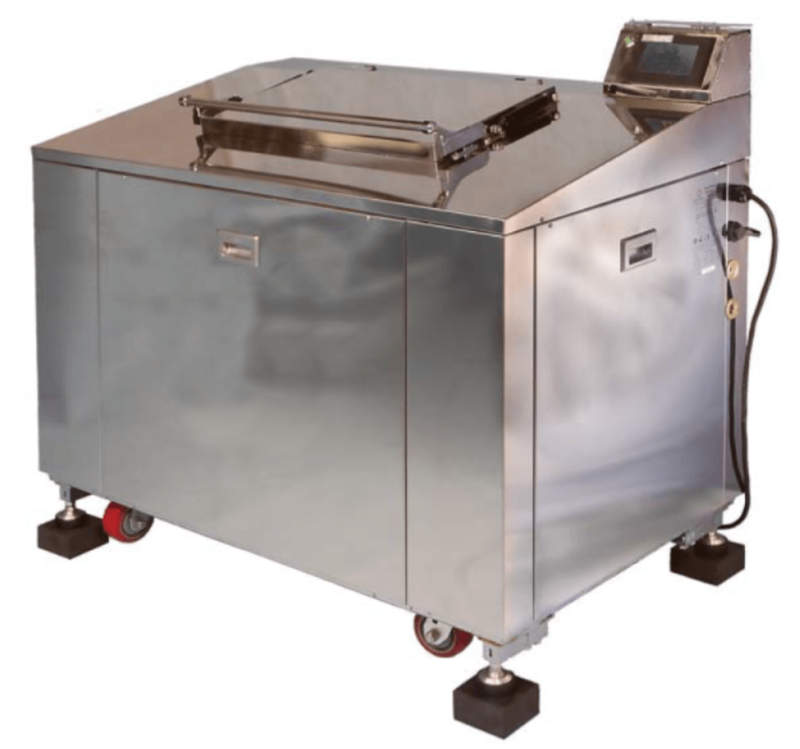 We also supply refurbished machines that have been used before but have been fully factory refurbished to an as-new standard. 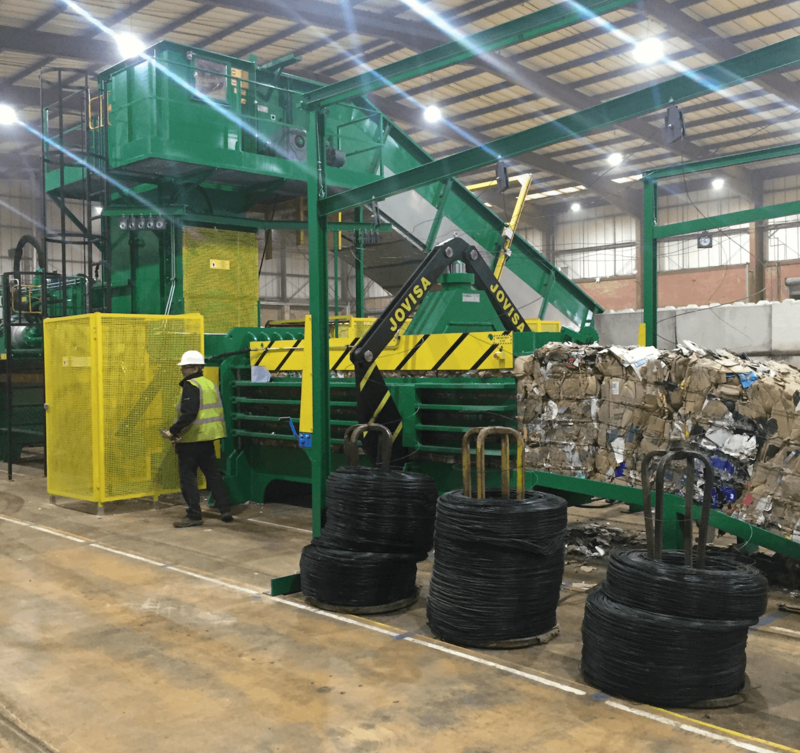 Based in Lincolnshire and Shropshire, we are both recycling equipment manufacturers as well as waste recycling and waste management suppliers, who sell and install equipment across the UK and, with a highly skilled, rigorously trained servicing and a support team at the ready, we can service and maintain your recycling equipment when and if you need us. 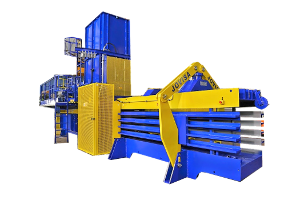 We aim to ensure that your equipment works efficiently from the get-go but rest assured that if you do have problems we’re always here to resolve them for you. 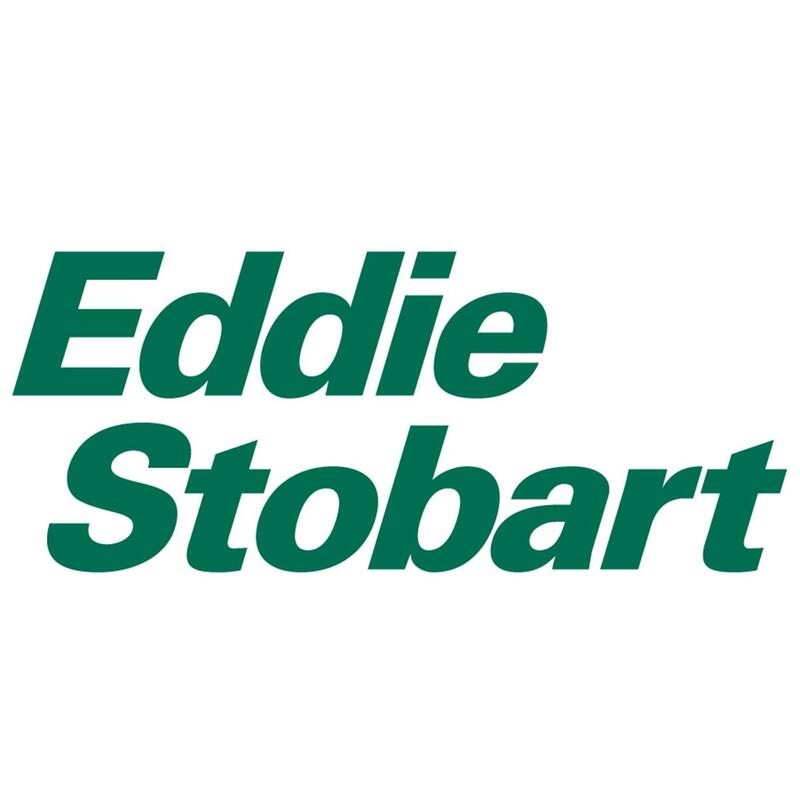 It’s our after sales service that we pride ourselves on and that has got us to where we are today. 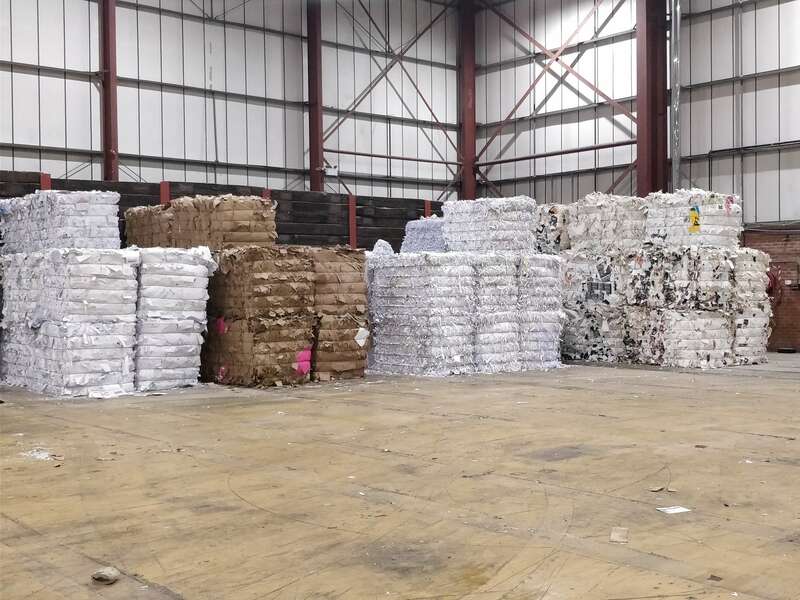 Our aim is to supply businesses with safe, affordable and effective recycling equipment that will stand the test of time, ultimately reducing overhead costs and reducing the environmental impact of waste through promoting good recycling practice. 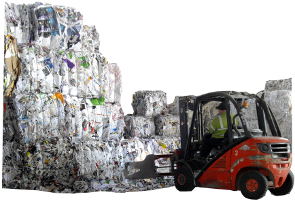 You don’t need to look anywhere else the right solution for your recycling needs.